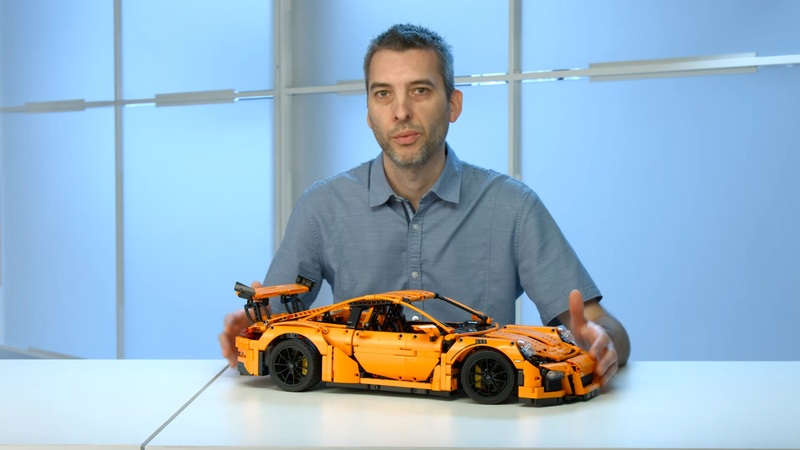 The Brick Builder YouTube Channel recently posted a time-lapse video showing the full build of Lego’s new Porsche 911 GT3 RS Technic set, which still takes 25 minutes sped up! That’s just the price you pay for putting together 2,704 pieces for a slick Porsche 911 that measures approximately 2 feet long when completed. Obviously, the new Porsche 911 set is extremely tedious to put together, but it is incredibly detailed so it can live up to its $300 price tag. 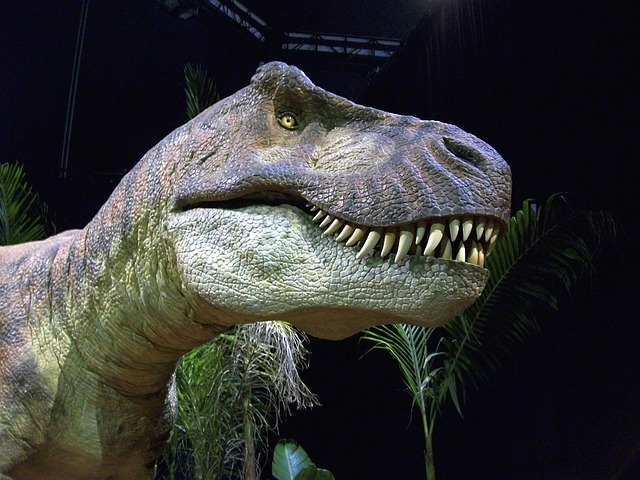 You could put yourself through the agony of constructing the vehicle, or you can simply set aside a half hour and watch the entire process in the video below.